Any number of home improvements can add value to a house. But it’s unlikely many can match the beauty, security and value that comes with the installation of a new Clopay garage door. The same goes with Clopay commercial outlets, where security against theft and other invasions is a must. And with Clopay you don’t have to worry about how to proceed with new garage door plans. We can help. 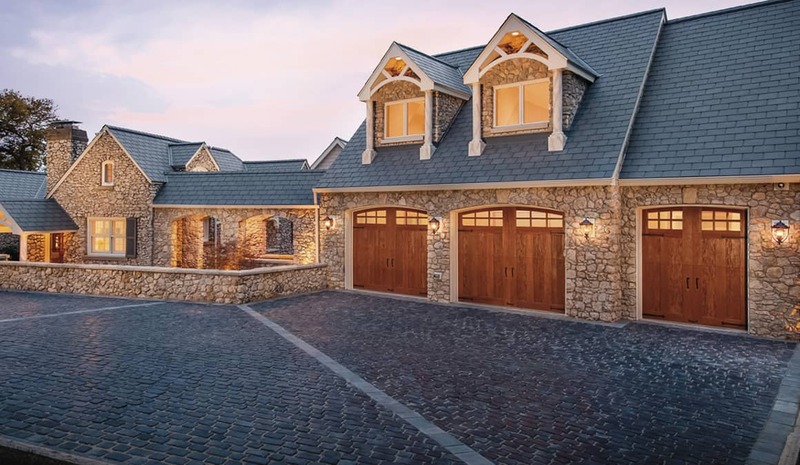 Anything that calls for expert advice regarding garage doors is best delivered by the experienced staff at Clopay Garage Doors. 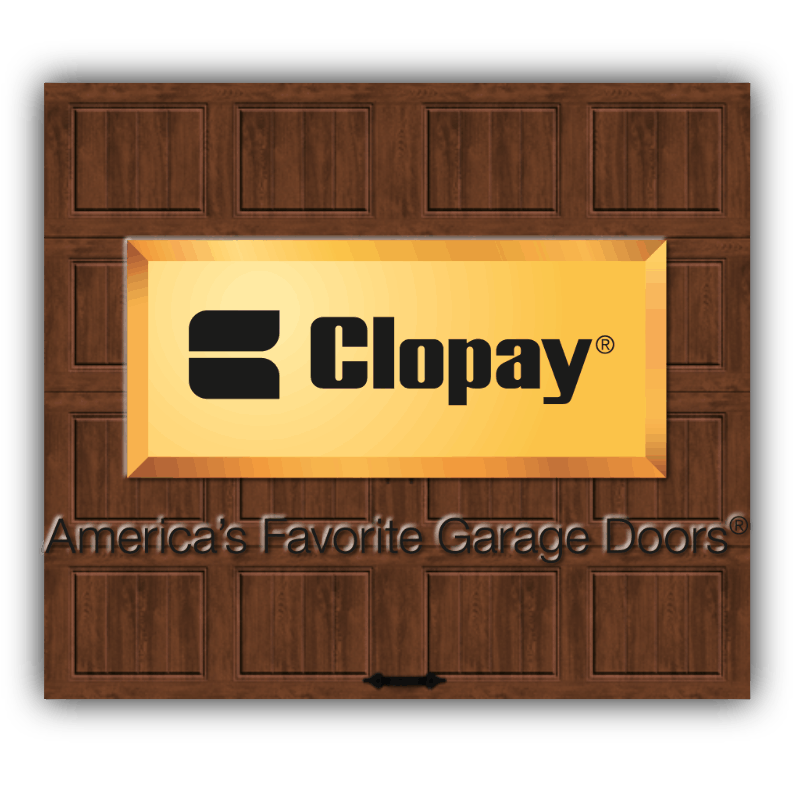 Clopay is North America’s leading residential garage door manufacturer and a preferred supplier of commercial overhead sectional garage doors and coiling steel doors. Clopay offers a broad assortment of beautiful, energy efficient residential garage doors to fit your home style and your budget. Here at JV Garage Door we stand behind all of our products. That is why we choose quality products such as Clopay to represent the quality workmanship that you receive. If you would like an estimate or have any questions about our Clopay products you can contact us or give us a call at (816) 875-8872. Want to make your home more attractive? Or maybe your business could be made more secure? For either of those reasons, and for any other, we recommend contacting doorLink Garage Doors for honest evaluations regarding your needs. 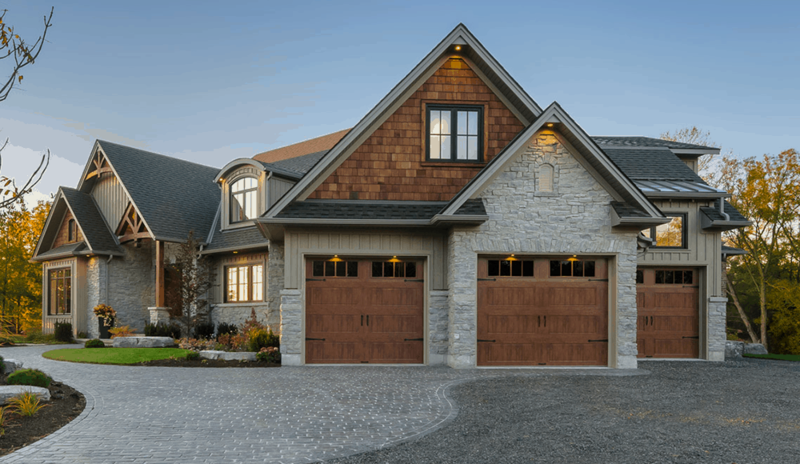 At doorLink Garage Doors, we offer the finest garage doors for sale and installation. Our experienced staff can guide you through the initial fact finding phase, and will point out how a home or business benefits from your final decision. We make sure that whatever garage door style is chosen fits your budget, as well as fits the vision you bring for discussion. 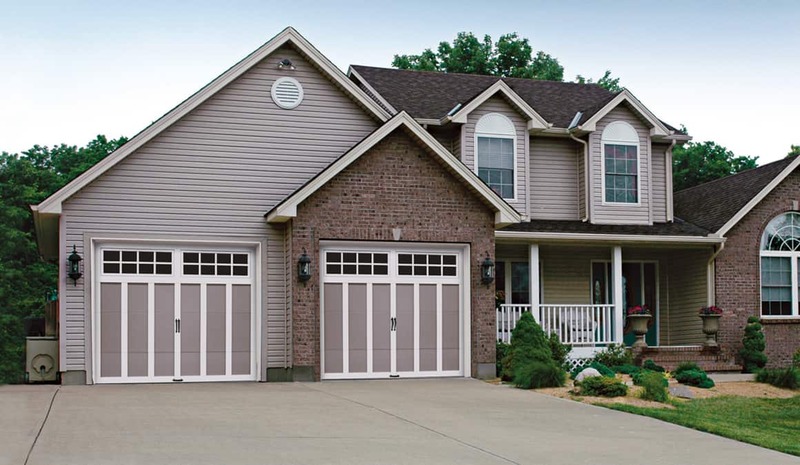 Upgrade your home’s appearance with our carriage style line of garage doors. 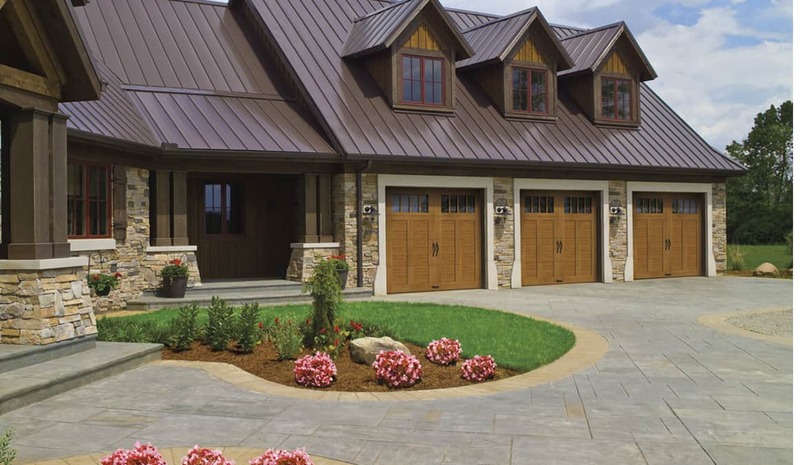 Or, choose our residential steel doors that look great and provide the utmost in homeowner protection. Businesses will appreciate our commercial series that combines functional good looks with built-in strength and security. 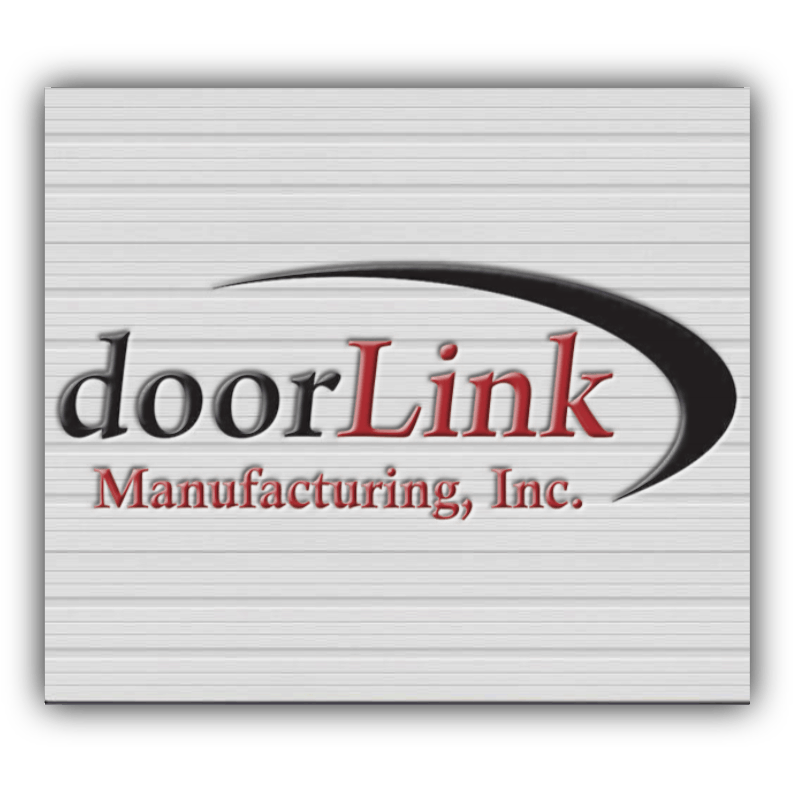 If you would like an estimate or have any questions about our doorlink products you can contact us or give us a call at (816) 875-8872. Don’t trust the security of your home or business to a garage door that doesn’t meet the standards established by Delden Garage Doors. Thieves and break-in artists know that sub-par garage doors often offer the easiest access to your home or business. 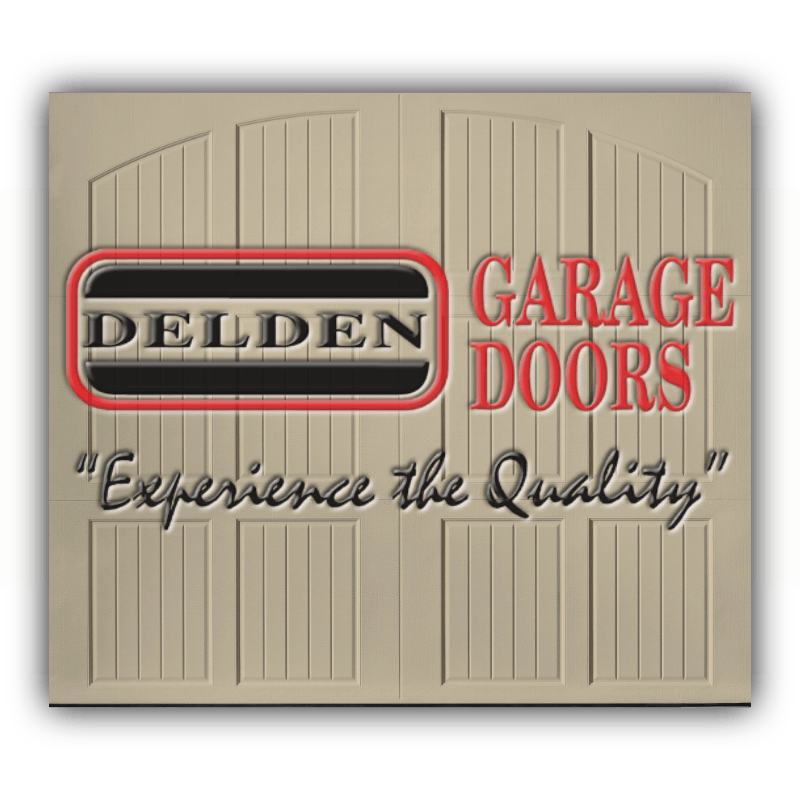 Let the experts at Delden examine your garage door needs. They have many years of experience and will use their expertise to help you decide how best to proceed. Here at JV Garage Doors we believe in providing our customers with the best products possible. That is why we partner with companies like Delden to ensure our customers have a quality and reliable garage door. If you would like an estimate or have any questions about our Deldon products you can contact us or give us a call at 816-875-8872. We’ll be there when you need us! ©2015 - 2018 JV Garage Door LLC. All Rights Reserved. Site by cyclone press.